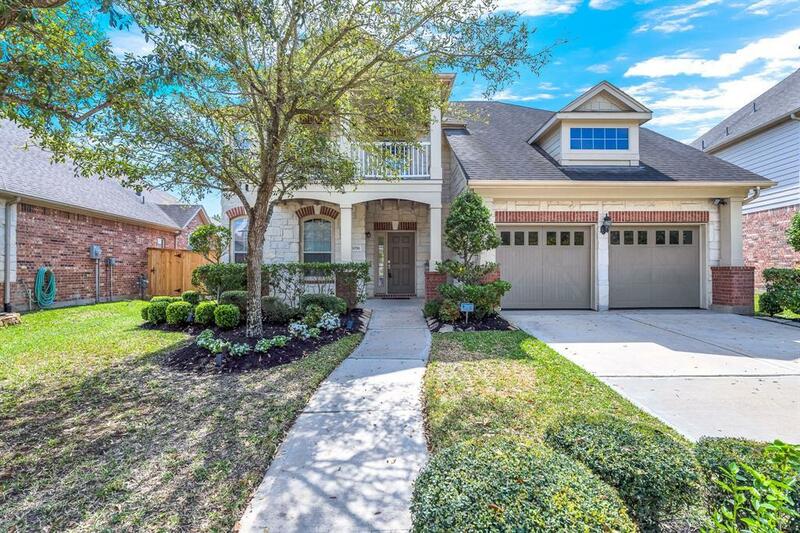 This incredible Seven Meadows home is zoned some of the most sought out schools in all of Katy ISD. 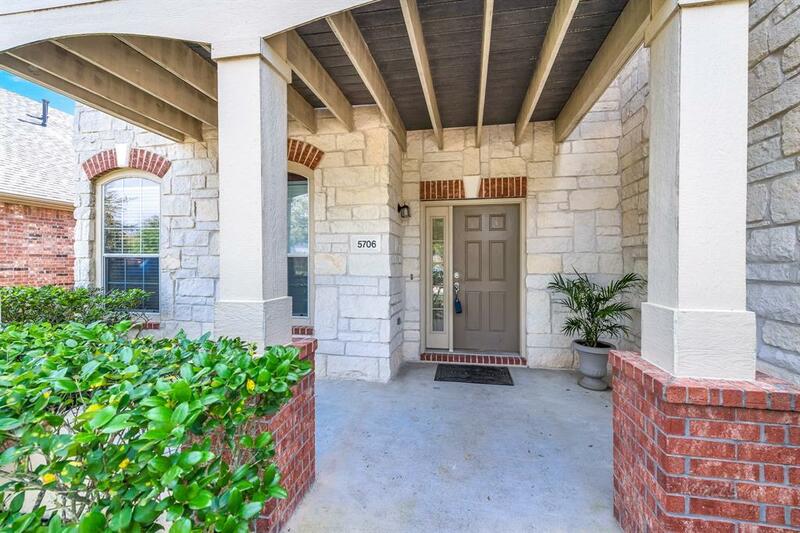 Close proximity to fine dining, great shopping as well as great location to I-10, Grand pkwy, and Westpark toll road. 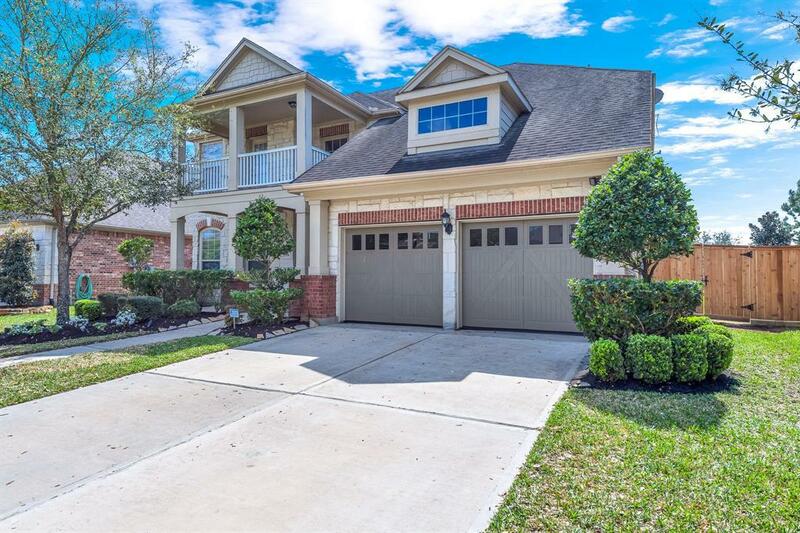 NO BACK NEIGHBORS, well designed Pulte Home has open living area as well as dining room; ideal for meals with family or having friends over. Master down and remaining bedrooms upstairs. Covered patio with incredible space in the backyard to make memories for a lifetime. 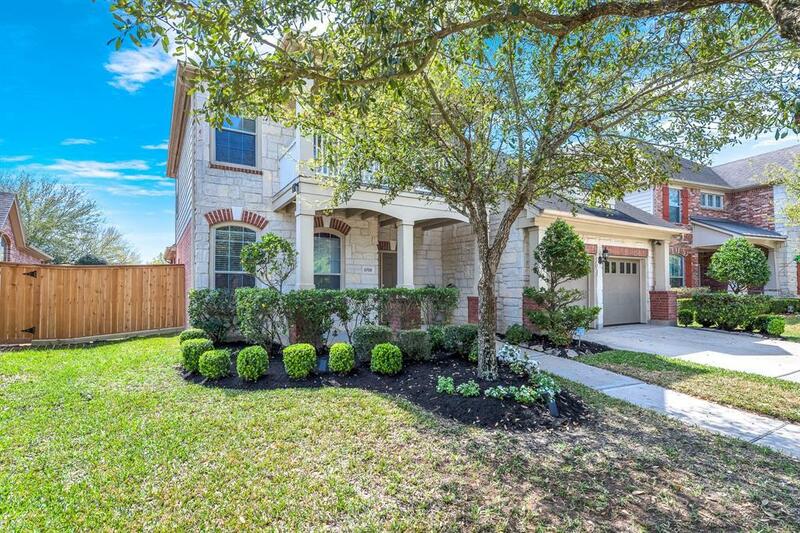 Recently updated fence as well as fresh paint on interior makes this home a must see.